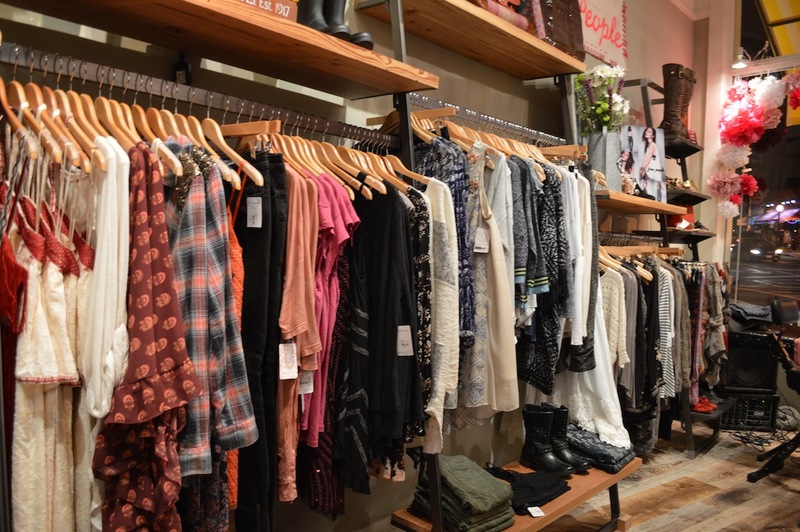 Located at 1004 N Highland Ave., Winter Wren is a shoppers delight with affordable designs from Free People, BB Dakota and Michael Kors. 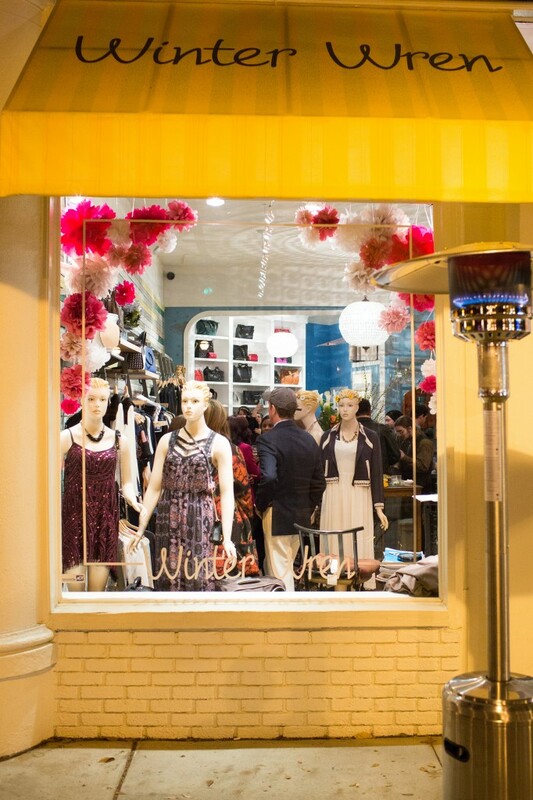 Atlanta’s newest fashion boutique, Winter Wren in Virginia Highlands, celebrated its grand opening Thursday night with a chic evening of great food and drinks, while offering 20% off all store merchandise. The soiree, which lasted from 6-9 p.m., was an opportunity for the retailers to show their appreciation for the neighborhood, which has already embraced their new addition, as well as their other boutique, 310 Rosemont. Complimentary Sushi was provided by Genki Sushi, a local staple located just a few steps from Winter Wren in Virginia Highlands. Refreshing cocktails made with Cathead Honeysuckle vodka mixed with lemonade, mint and cucumber, combined with warm spring fashions almost made the crowd forget it was February. 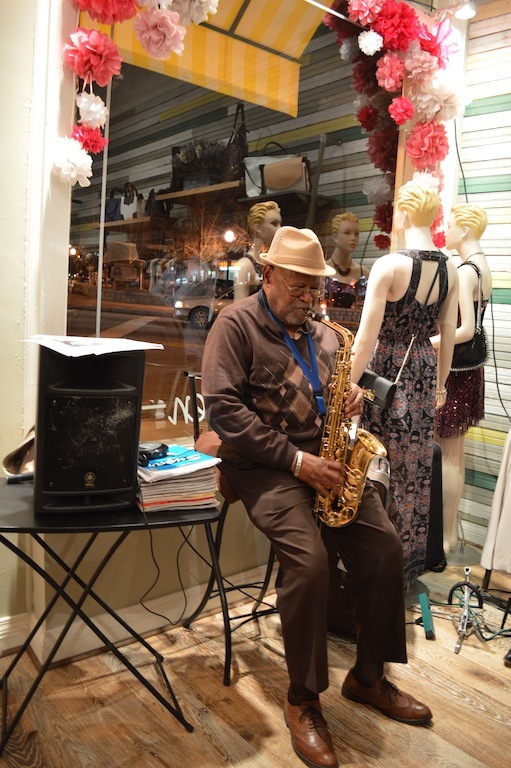 A jazz trio comprised of bass, saxophone, piano, and beautiful female vocals complemented the store’s elegant atmosphere. Complete with a Free People shop-in-shop, the boutique also carries designer fashions from Michael Kors, Rebecca Minkoff and 7 Jeans, just to name a few. There are presently numerous sales throughout the store including some as high as 50% off on Michael Kors bags. Store Manager Carrie Cala said, “Winter Wren comes in at a lower price point than 310 Rosemont and includes designs targeting younger customers, while maintaining sophistication. 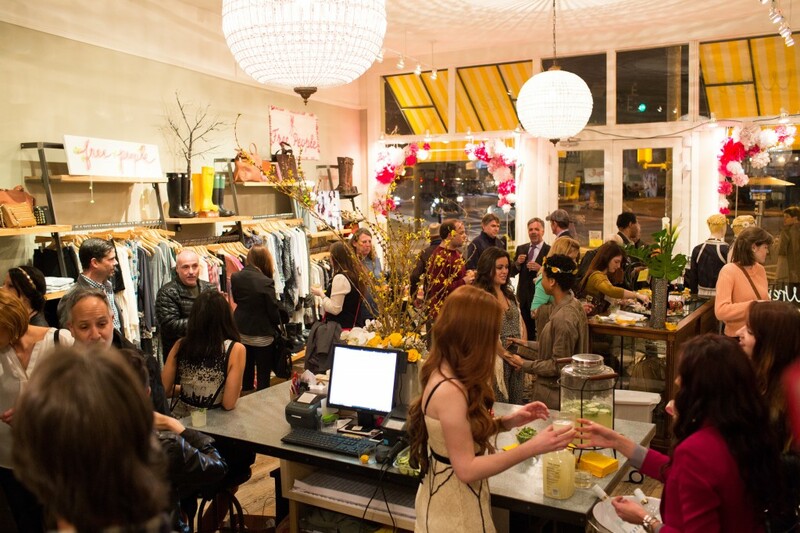 It will be a good opportunity for women in the area to get the brands they want without having to drive to Lenox Mall.” Besides factors of convenience, Winter Wren can also offer young women something most other design retailers do not; a student discount. Show your student ID and receive 10% off! Winter Wren looks like the closet every girl dreams of having. With an eclectic variety of designs there is truly something for everyone, at prices everyone can celebrate.